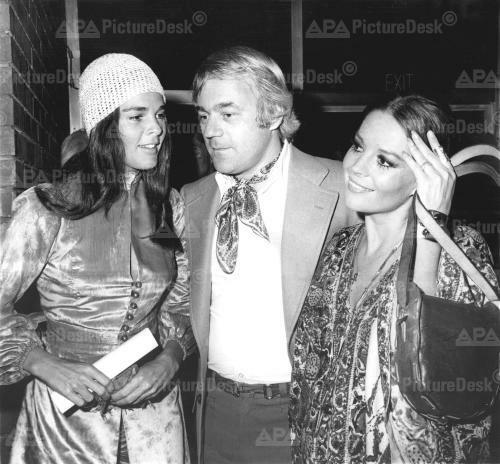 Nat & Richard Gregson with Ali MacGraw. . Wallpaper and background images in the 나탈리 우드 club. This 나탈리 우드 photo might contain 신사복 and 비즈니스 정장.